Rhizomatous herbaceous perennial approx 1.2m high by .6m wide. 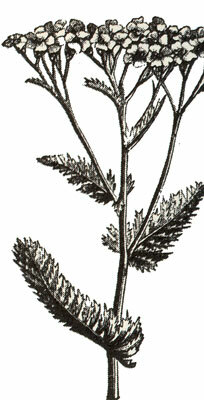 Leaves are fern-like and aromatic. 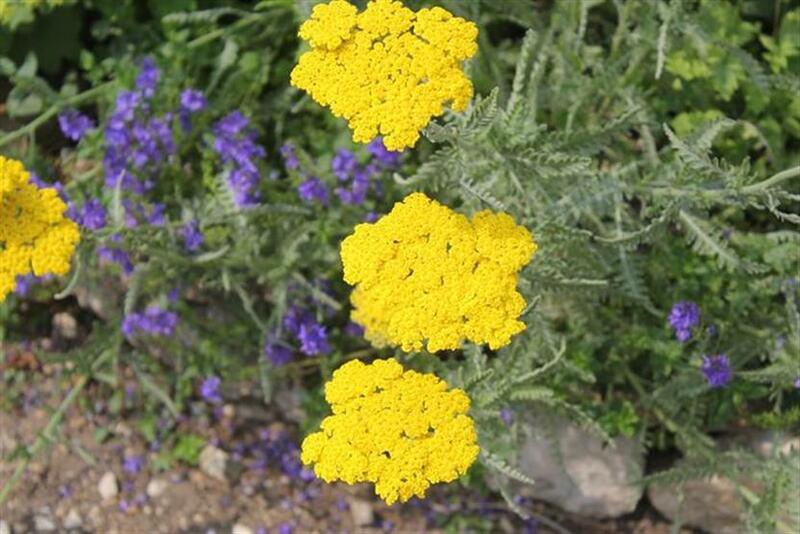 Yellow flowers are held in flat, terminal heads held on upright stems during summer. Varieties feature larger flower heads and strap-like foliage. Flowering perennial suitable for cottage gardens, perennial borders and rockeries. Also used as a dried flower. Prefers full sun, well-drained soil and temperate climates. Tolerates frost and most soil conditions.